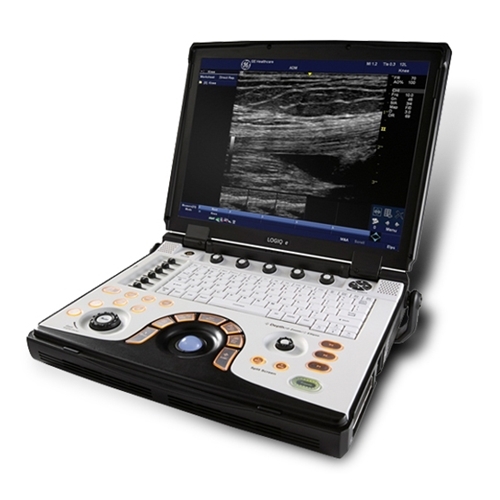 The NextGen LOGIQ™ e combines the high performance of a console system with the portability of a laptop. 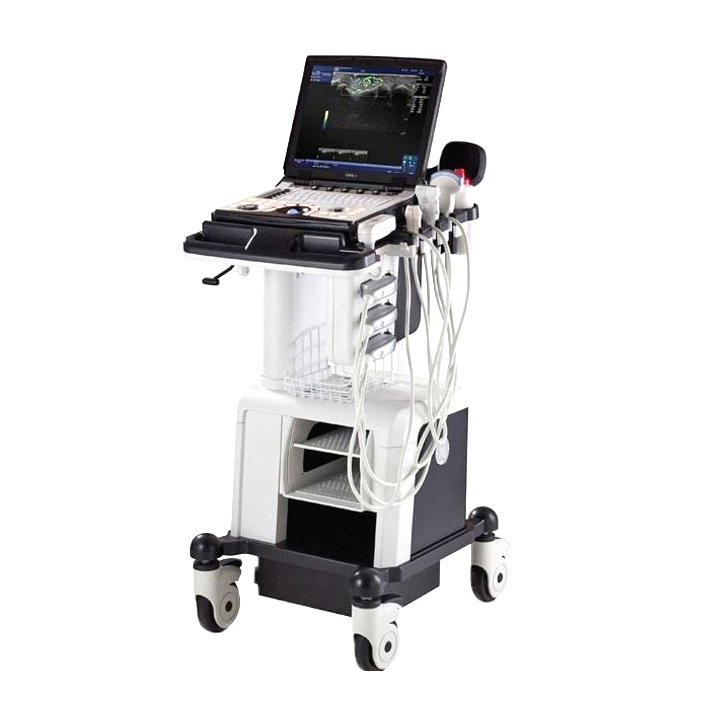 GE Healthcare’s compact system is designed for general imaging, musculoskeletal, anesthesiology, interventional, emergency, and critical care applications. 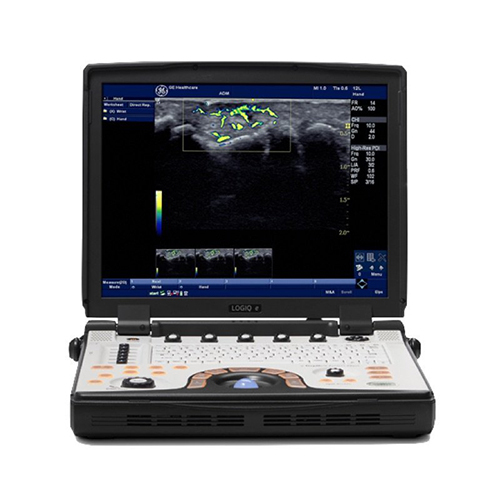 It provides ultrasound imaging with precise anatomical detail at a variety of depths. The system includes innovative features that help simplify interventional procedures.